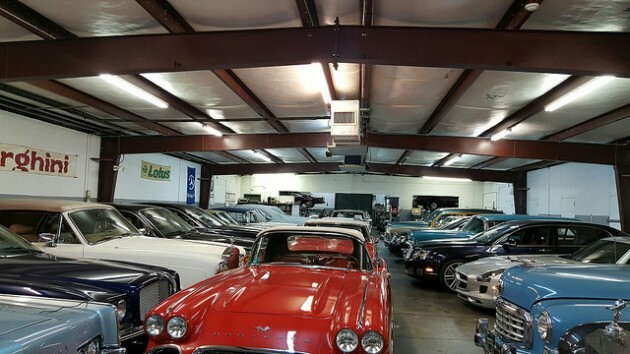 If you are looking for Classic Cars for sale USA, the place to find them is The Motor Masters! Our Automotive Classifieds Site offer a variety of fine and unique Classic Cars for sale to select from. 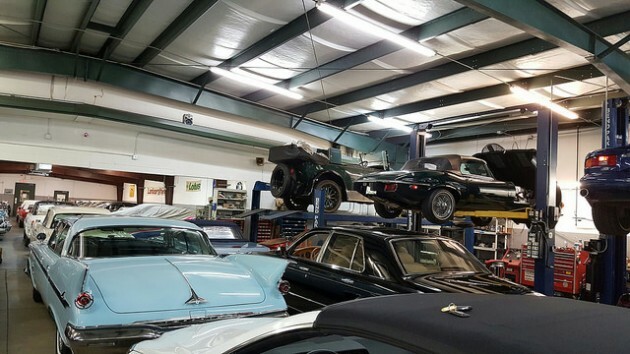 From Mustangs, to Camaros, Corvettes, and Dodge, the best Classic Cars for sale will be found here. 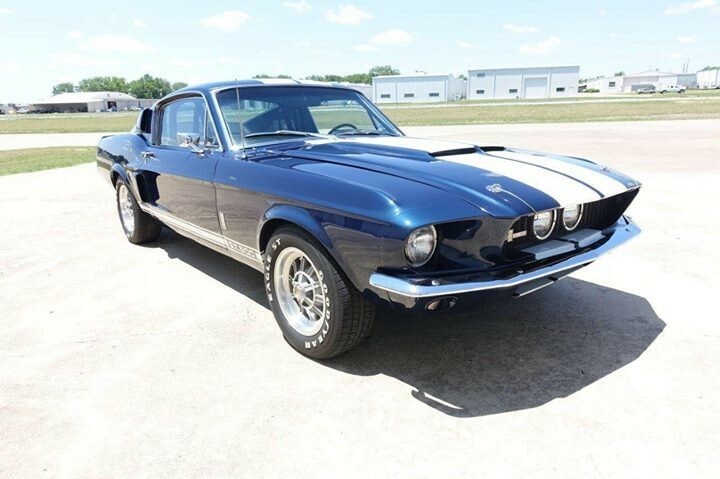 One of our Classic Cars for sale is a 1967 Shelby GT500. This rare 1967 Shelby GT500 is a solid, clean, and straight local show winner! There is no rust anywhere and it handles beautifully. The vehicle was recently tuned and detailed and its ready for the local car shows. The Marti report shows this 1967 GT500 is painted in it’s original and desirable Nightmist Blue paint with white Le Mans stripes. It is also equipped with power steering and power front disc brakes. The interior includes a fold down rear seat, interior decor group with black knitted upholstery, GT500 floor mats and ten spoke Shelby wheels. This is an exceptionally clean GT500 that lived all its life in the Pacific Northwest – a true West Coast Shelby with lots of local show awards. 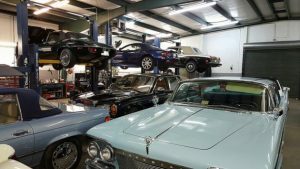 It is well documented; with restoration and maintenance receipts. Yes, it’s in the Shelby Registry. 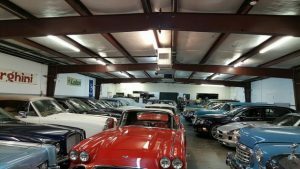 View the listing HERE on our Classifieds Advertisement Site. You can view all of our listings for sale by clicking on listings. To sell your car, choose a plan that best suits your needs.